Who doesn't love eating just the top off their muffin? 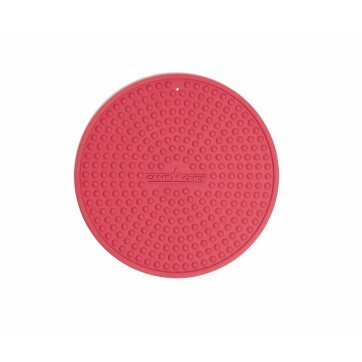 With this cast iron muffin topper pan, you won't have to waste the bottom of a muffin every again! 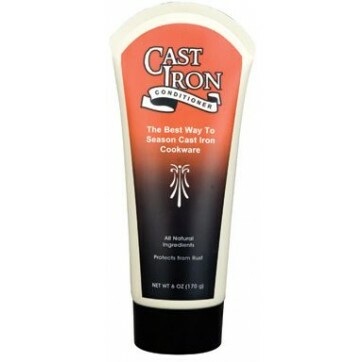 Even distribution of heat throughout the cast iron ensures a perfect golden brown muffin every time! 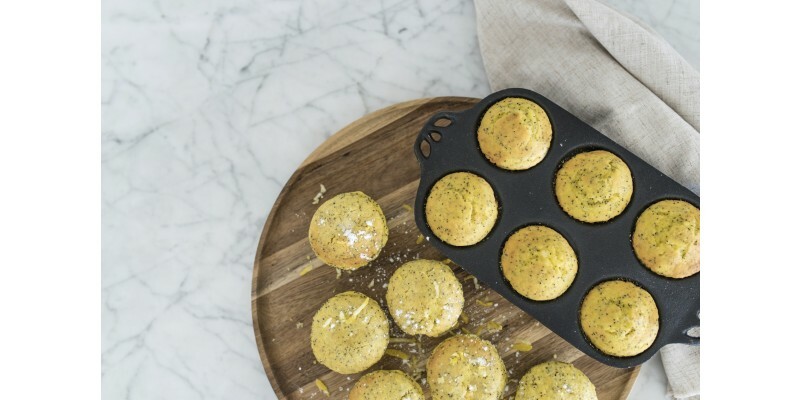 Pan makes six muffin toppers, perfect for an entire family. Our great pan is true-seasoned and is ready to use right out of the box! 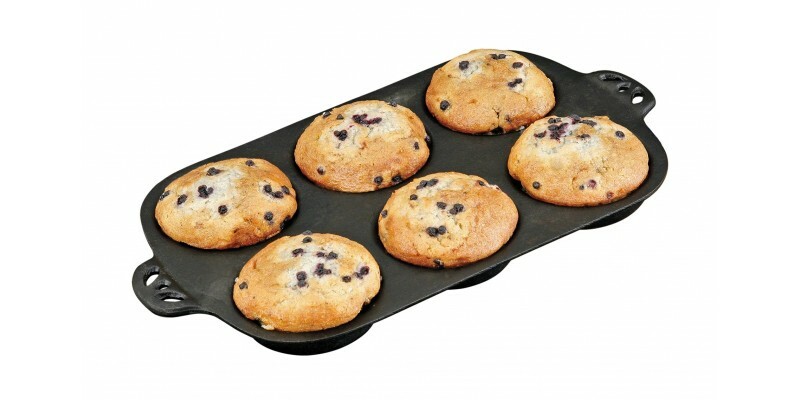 Cast Iron Muffin Toppers Biscuit Pan is rated 5.0 out of 5 by 3. Rated 5 out of 5 by Anonymous from Excellent for egg sandwiches It makes perfect egg patties for quick breakfast sandwiches, the family loves them!